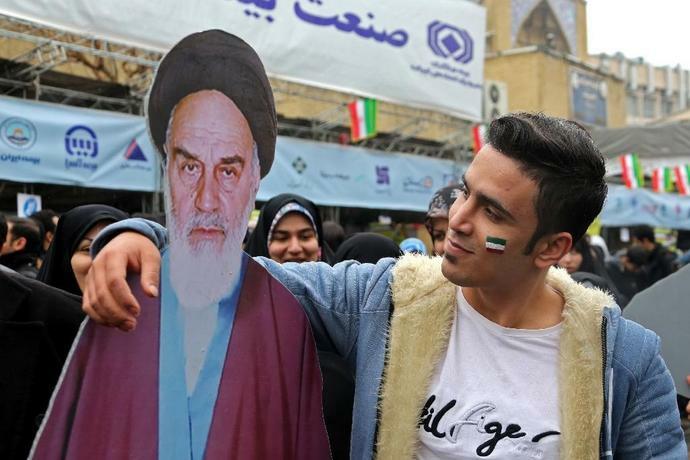 Tehran (AFP) - Iran's president on Monday insisted "enemy" plots against the country would fail as vast crowds marked 40 years since the Islamic revolution at a time of heightened tensions with the United States. 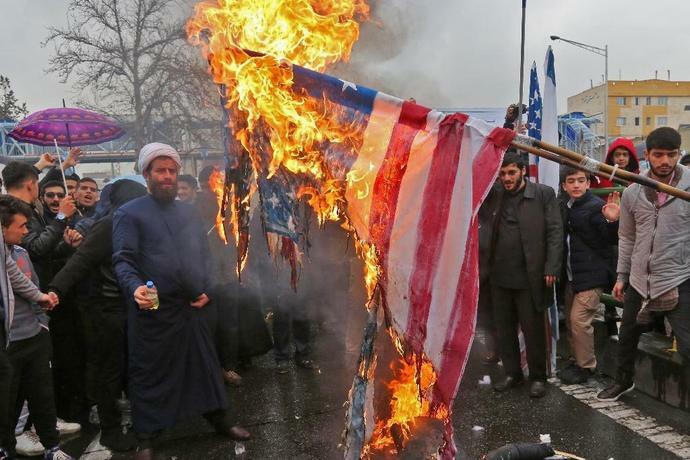 "The presence of people today on the streets all over Islamic Iran... means that the enemy will never reach its evil objectives," President Hassan Rouhani told those thronging Tehran's Azadi (Freedom) square, decrying a "conspiracy" involving Washington. 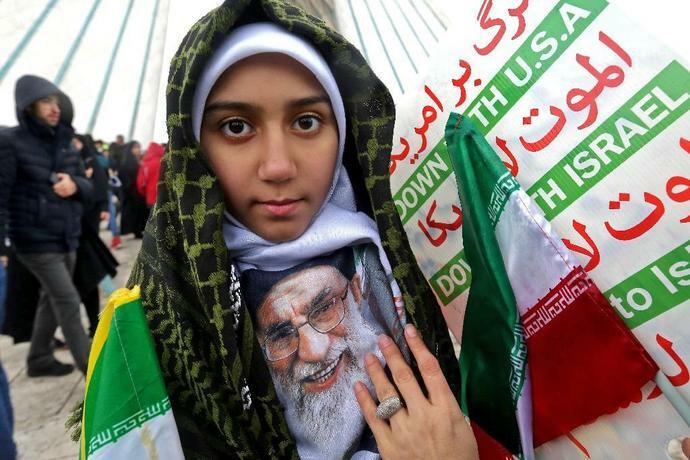 Chador-clad women, militia members in camouflage fatigues and ordinary citizens marched through the capital in freezing rain to commemorate the day in February 1979 that Ayatollah Ruhollah Khomeini ended millenia of royal rule. Rouhani lambasted calls from Washington and Europe for a fresh agreement to curb Iran's missile programme. "We have not, and will not request permission from anyone for increasing our defensive power and for building all kinds of... missiles," he told the crowd. 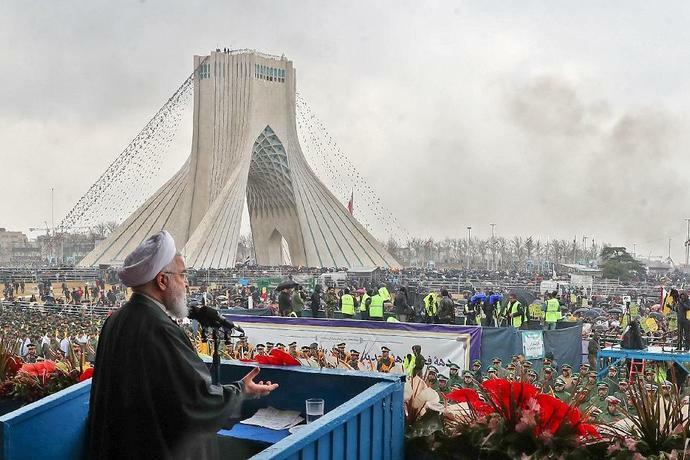 Speaking from a flower-festooned stage overlooking the square the president warned that Iran was now far stronger than when it faced off against Saddam Hussein's Iraq in a devastating conflict from 1980-88.